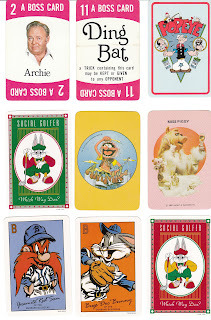 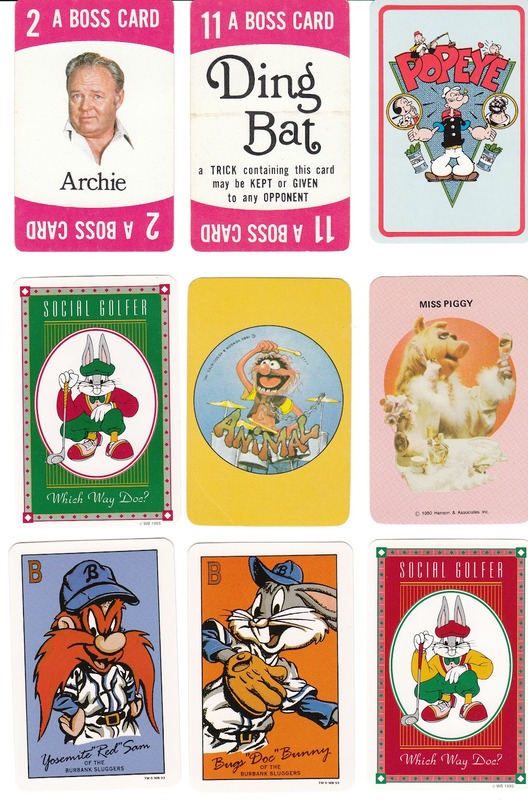 I had so much fun putting these lots of vintage single swap playing cards together! 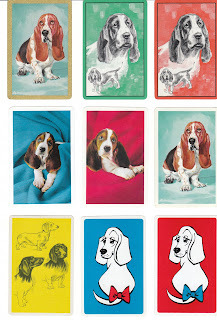 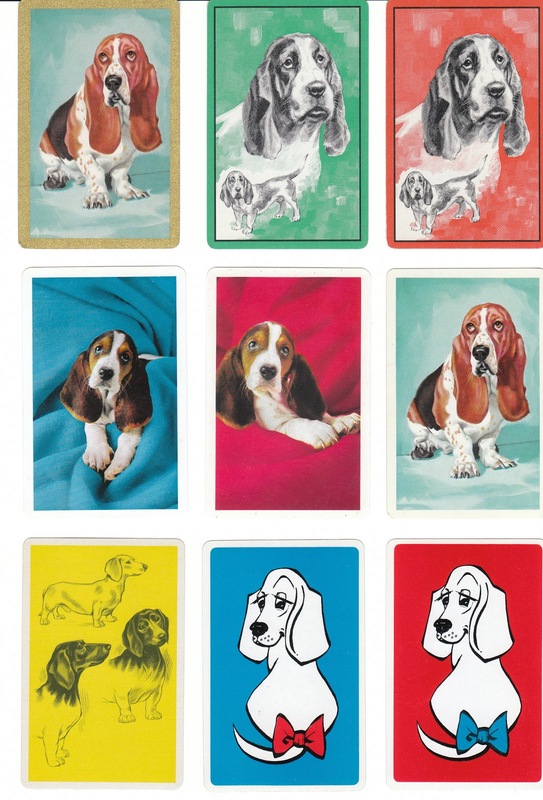 They are great for a collector, a dog lover, or anyone who loves vintage graphics and illustrations. At Birdhouse Books I currently have a number of vintage playing card lots (click here to see!). 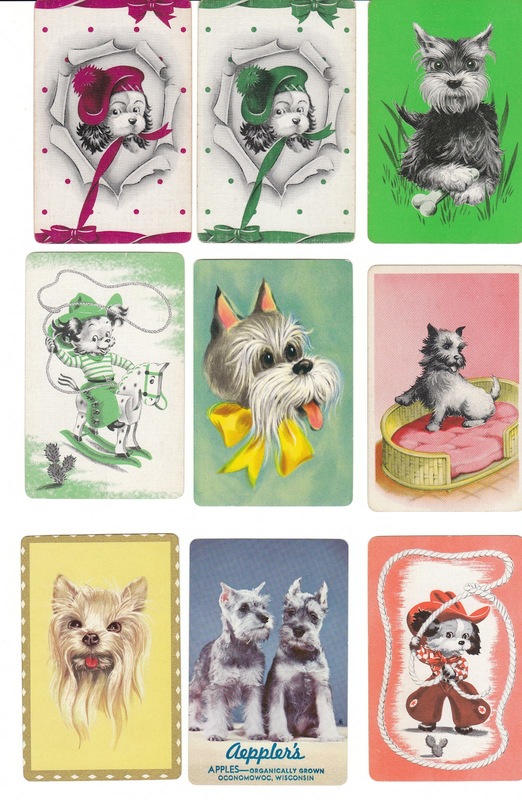 Hope you'll pop by and visit - vintage playing cards at Birdhouse Books.